Adding exterior vinyl siding to your home is a cost effective way to improve the appearance of your home, while saving you money on the expense of long-term maintenance. A one time installation will eliminate your need for painting, so your home will maintain its beauty for years to come. 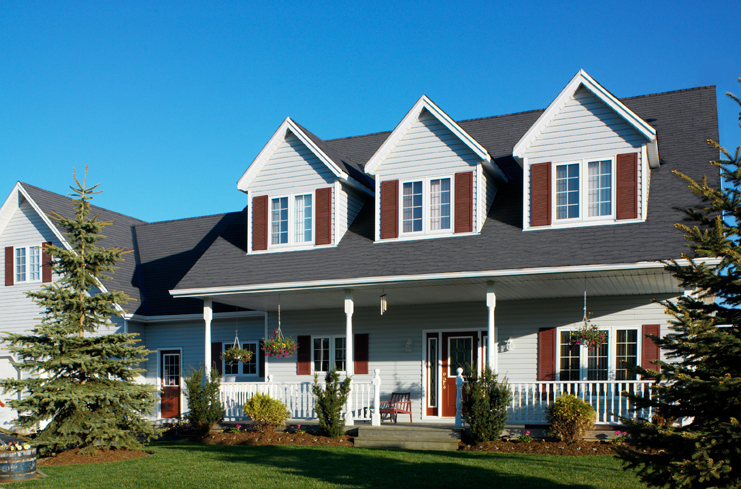 Adding vinyl siding to your home will also increase your homes energy efficiency. Before installing vinyl siding, a layer of insulation is installed, which can help increase your homes energy efficiency by up to 30 percent. This will help your home stay warmer in the winter and cooler in the summer, while lowering your energy costs. This also helps to increase your home's overall value, as energy efficient homes are more desirable to home buyers. S.O.S. 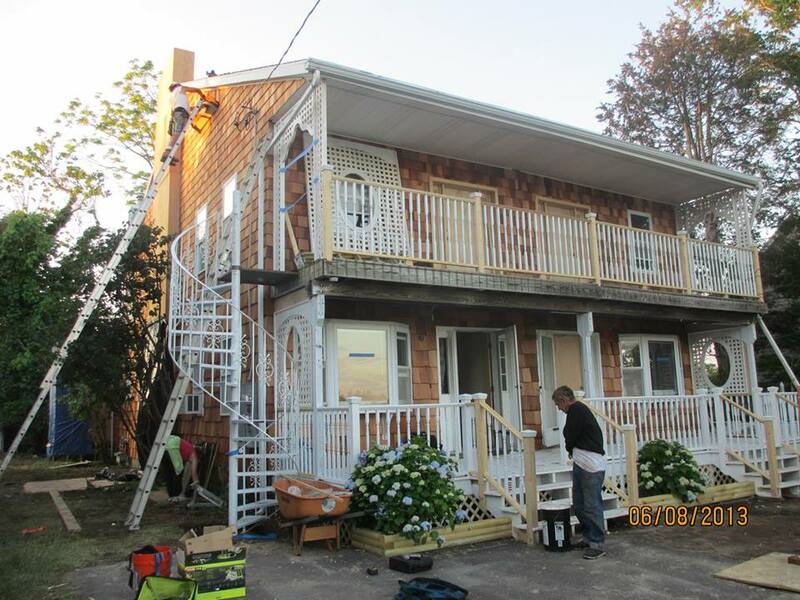 RESTORATION Proudly Serves Naugatuck, CT.
25+ years experience in Home Improvement and Property Maintenance, including: Exterior Siding Installation and Siding Repair. All Work Guaranteed!S.O.S. Restoration also installs: Roofing,Windows, and Gutters. Chimneys Rebuilt. Call today to make an appointment for a free consultation: (203)828-8430. Many Connecticut homeowners perfer the natural beauty of clapboard siding. Especially for older Connecticut homes, clapboard siding helps to maintain the original character of the house. 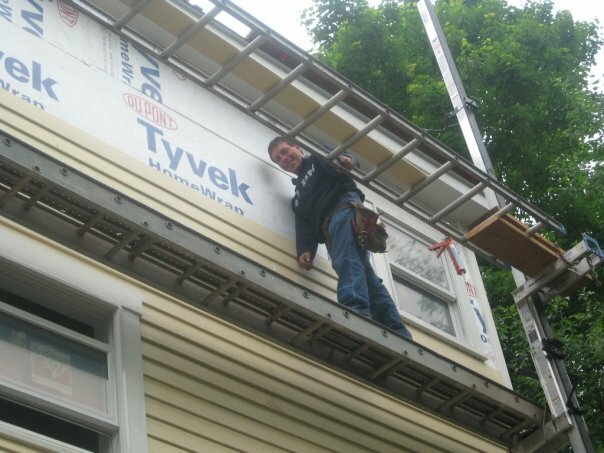 Clapboard siding has been used by homeowners in Connecticut since colonial times to keep out the chilly winter winds. Clapboard is also known as lap siding, beveled wood siding, wood plank, or weather board. Cedar and redwood are the preferred woods for clapboard siding because they are naturally more resistant to decay but clapboard siding is also made of ponderosa pine, douglas fir, and larch. We offer a wide variety of siding systems, in a full array of colors. Complete double 4" vinyl systems. Cedar Impressions. Azek Mouldings. We also install Monogram siding, by CertainTeed, Quest products, and clapboard siding. 25+ years experience in Siding Installation. including: Siding Repair. All Work Guaranteed! Cedar Shakes and Cedar Shingles. Window trim and door trim. Soffit and fascia board installation. Interior Painting and Exterior Painting.